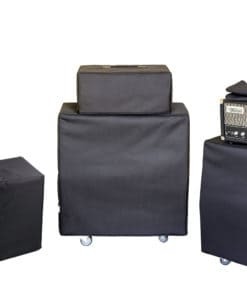 High-quality Amplifier dust cover for CLARK BEAUFORT 1 X 12 COMBO. High-quality Amplifier dust cover for CLARK CORNFORD ROADHOUSE 30 AMP. High-quality Amplifier dust cover for CLARK CORNFORD ROADHOUSE 30 COMBO. 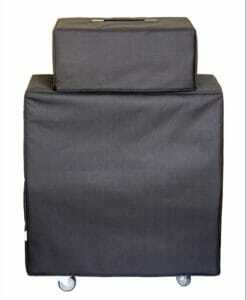 High-quality Amplifier dust cover for CLARK PENROSE 2 X 10 COMBO.